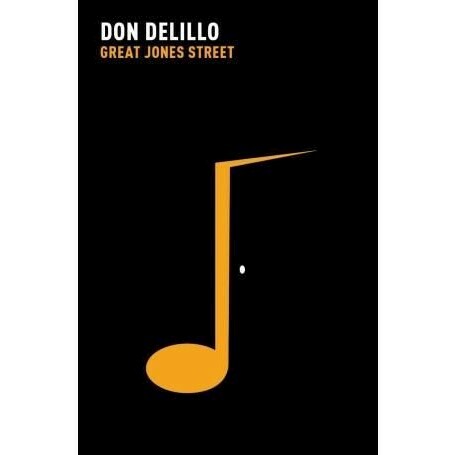 DeLillo's third novel is more than a musical satire: it probes the rights of the individual, foreshadows the struggle of the artist within a capitalist world and delivers a scathing portrait of our culture's obsession with the lives of the few. Don DeLillo published his first short story when he was twenty-three years old. He has since written twelve novels, including White Noise which won the National Book Award. It was followed by Libra (1988), his novel about the assassination of President Kennedy, and by Mao II, which won the PEN/Faulkner Award for Fiction.